Discover an element of the Lebanon Valley that is only accessible on a Mountain Bike. 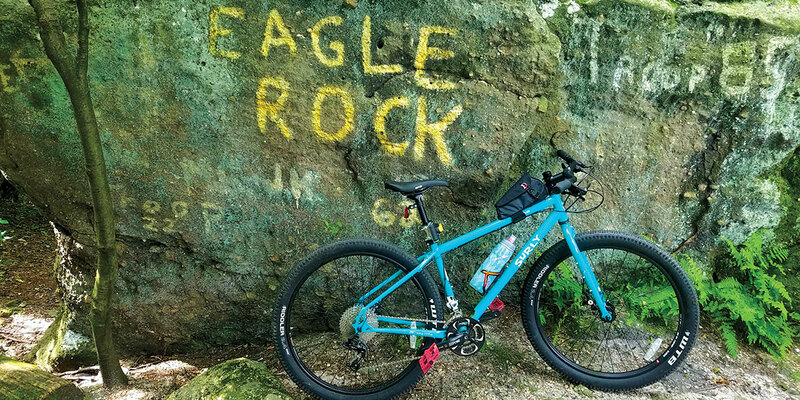 The Susquehanna Area Mountain Bike Association (SAMBA) is a community-minded, member-supported organization found here in Central Pennsylvania, and an official IMBA chapter club. They maintain over 65 miles of trail surrounding Harrisburg, PA including over 25 miles here in the Lebanon Valley! Access their online resources like calendars, trails, and maps to get the most out of your expedition.